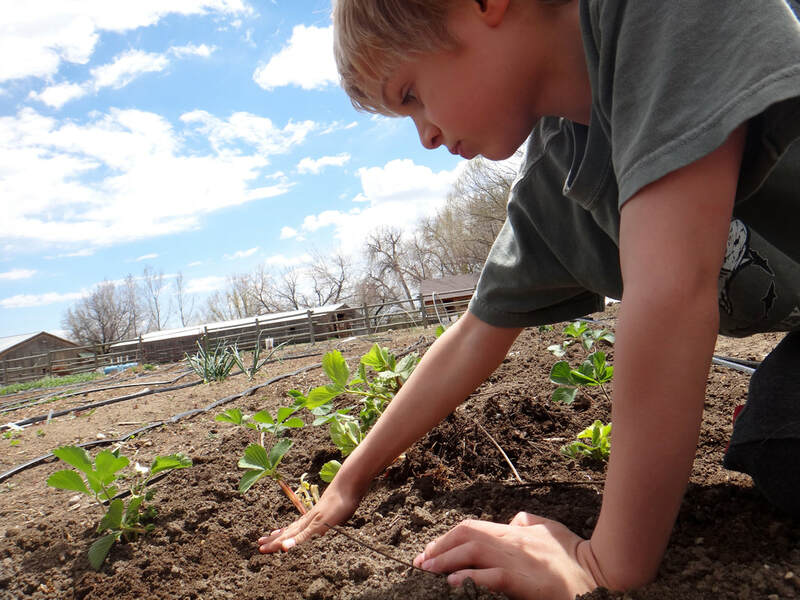 Want to get outside for a mini farm experience? Bring the whole family out to the farm for a homestead visit. Hold a chicken! Pet and groom a goat! Get your hands in the garden! Groom a horse! First you'll join FarmHer Angela for round of farm chores including caring for the chickens and pigs. Then you'll get some time to play in the haybarn. Storytime and an educational activity will be scheduled for each family fun day. Please bring a drink and a snack / lunch for story time. May Sense of Wonder Series: Exploring our Senses through, Nature, science and art.